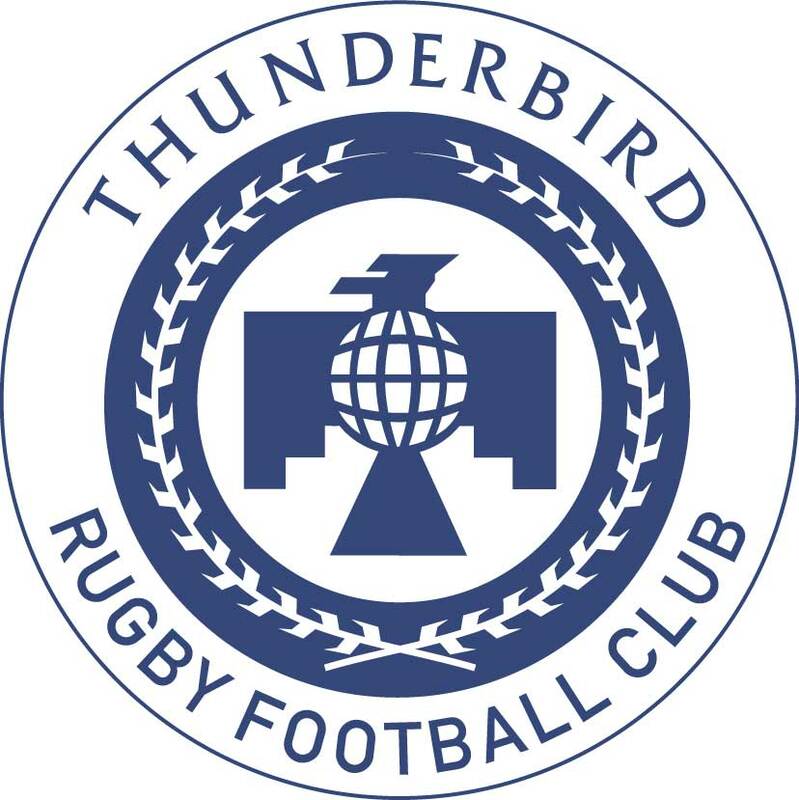 The Thunderbird Rugby Football Club (TRFC) prides itself on being the largest, oldest and most visible club on campus. Our exposure extends far beyond the Glendale, as the club participates in various tournaments and away games, and plays competition from all over the world. We are a respected member of the Arizona Rugby Union and one of the top Rugby Teams in international MBA play. Each fall, the club hosts the Thunderbird Rugby Invitational, drawing an attendance of over 500 rugby players and fans from across the nation. Every spring the club travels to the World MBA Rugby Championships at Duke University to compete against teams from business schools all over the world (in 2008, we secured the Mug Champion trophy). The TRFC enhances both the Thunderbird brand name and the community at large. Being one of the largest clubs on campus we are able to play an active role in the greater Arizona Community. Each year, we host a blood drive and volunteer in various ways around the area to give back to the community and campus we love.